Josiekat's Trunk Children's Boutique is a unique clothing and accessory boutique offering childrens boutique clothes. 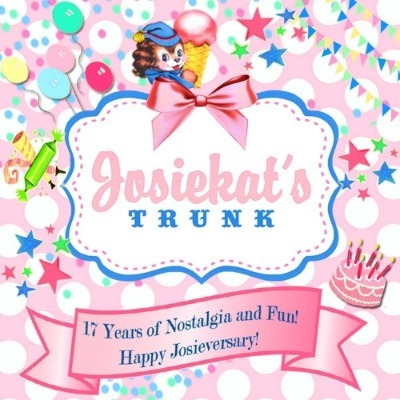 Josiekat's Trunk offers Childrens Birthday Clothing and first birthday outfits for girls and babies, childrens birthday gifts, unique children's photography prop hats and headbands and great selection of boutique hair bows. Josiekat's Trunk Children's Boutique also has a great selection of newborn baby girl outfits, dresses, childrens skirt sets and tutus, boutique outfits and children's Puddle Jumper Shoes. 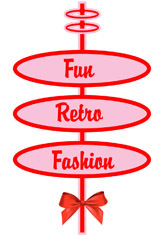 Our newest collection is a retro line of childrens clothing, including headbands and heirloom girl's clothing, personalized children's birthday clothing and tee shirts, and gifts like surprise balls and banners for parties. We also offer custom made outfits and boutique clothing for your shop at wholesale prices. 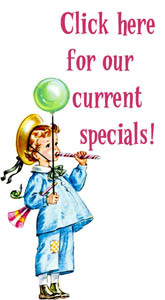 Specialized photography props and hair accessories are a best seller. Click here to see our size charts!